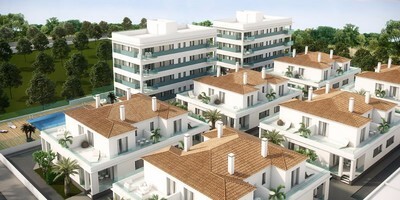 This new residential development, consists of both villas and apartments. 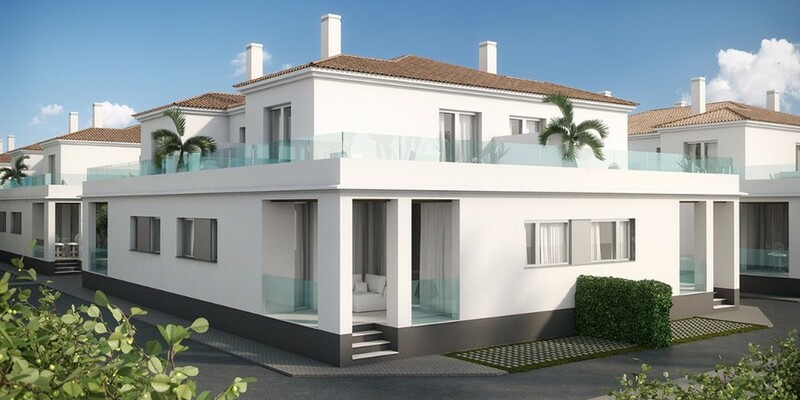 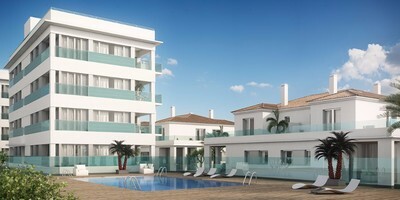 Located between Villamartín and La Zenia, this development is set in one of the most demanded areas today. 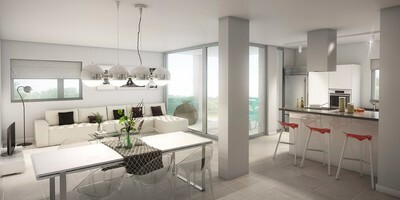 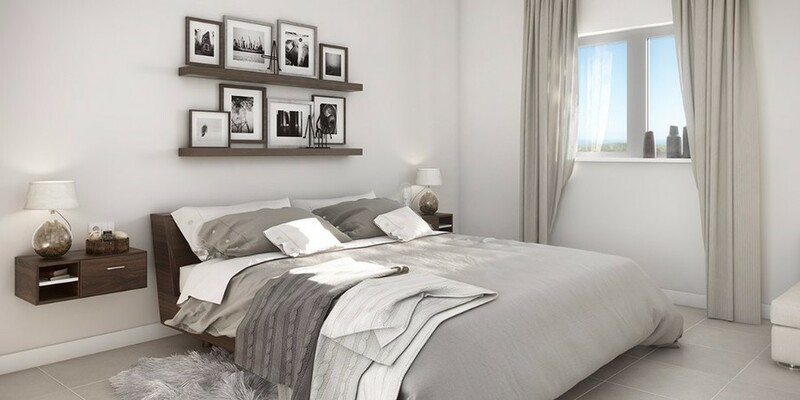 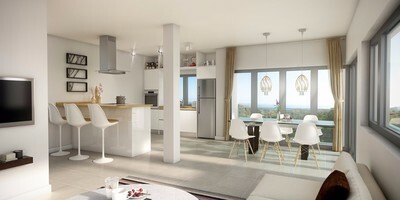 These stunning new properties will feature an open plan living, dining and kitchen area. 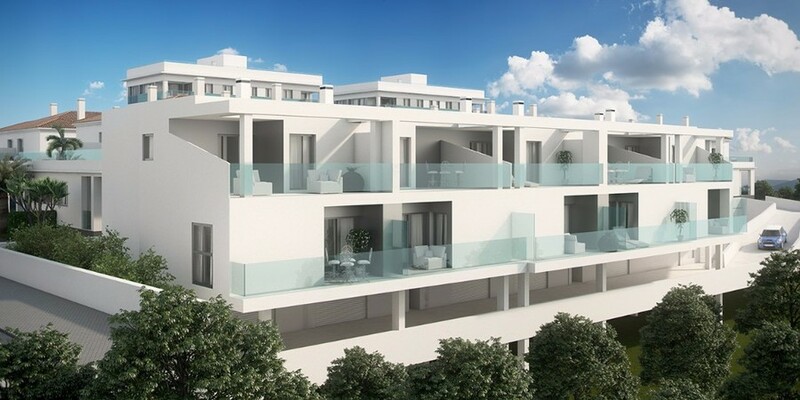 3 large double bedrooms with fitted wardrobes, 2 modern bathrooms and a roof top solarium, all set inside this private residential development, complete with communal pool, and garden areas.